This threaded connector can help you connect your equipment or transition from any other traditional materials. Opposite of our Threaded Connector with a female fitting, this threaded connector contains a male fitting. 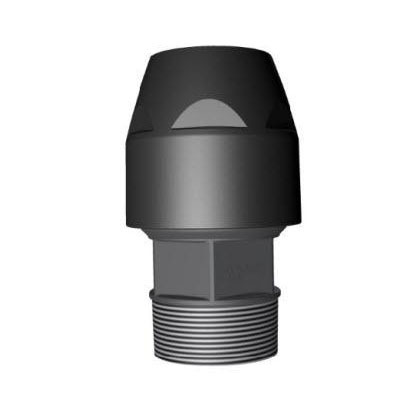 This threaded connector can be purchased in a large selection of sizes between 1/2" (20mm) to 3" (80mm). 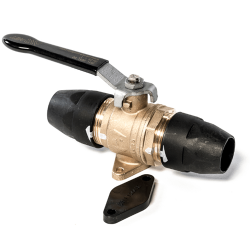 PF Series Fittings 3/4" - 2"
Larger Fittings 2 1/2" - 3"
Browse our online store for additional AIRnet fittings, pipes, hanging material, and more! 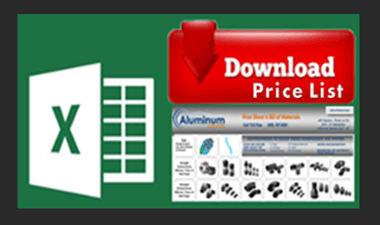 Shop Aluminum Air Pipe now for parts and materials needed for your industrial project!